The history of Campari began in Novara in 1860. 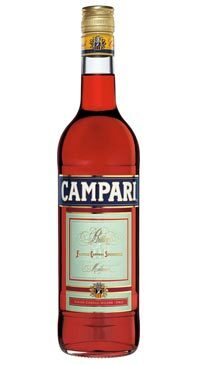 About forty years later, Campari’s first production plant was opened in Sesto San Giovanni and the company began to export the brand overseas. A unique and unmistakable recipe has characterized Campari, the aperitif par excellence, for over 150 years. Campari is the result of the infusion of herbs, aromatic plants and fruit in alcohol and water; these last two being the recipe’s only known ingredients.